Long time you have looked for the convenient and helpful software for drawing HVAC Business Plan? 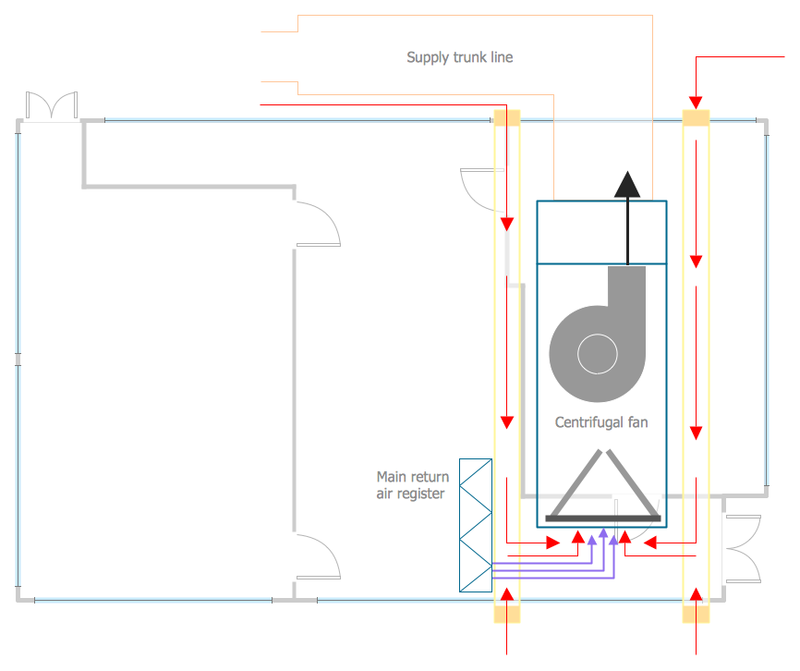 Now ConceptDraw DIAGRAM diagramming and vector drawing software offers you the HVAC Plans Solution from the Building Plans Area that will help you create any desired HVAC Business Plan. 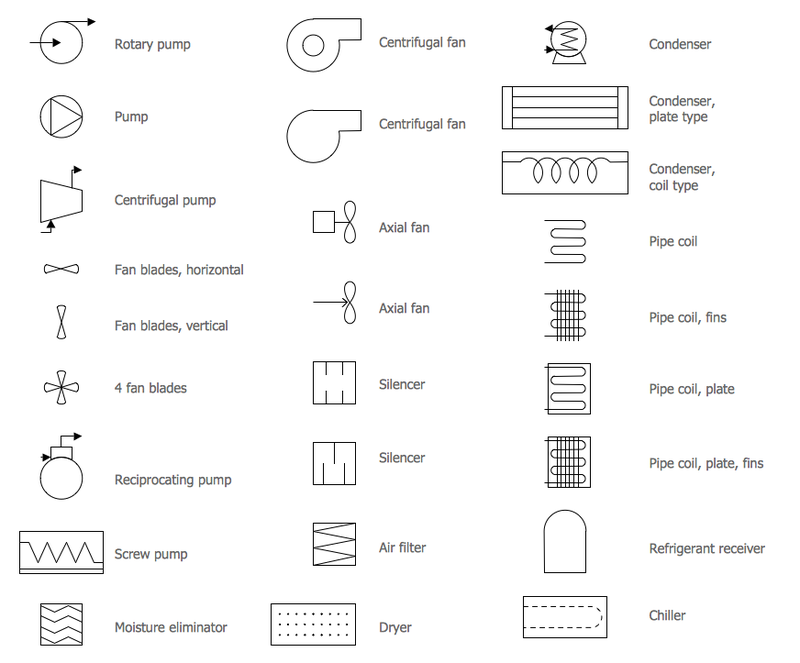 HVAC Plans Solution provides large collection of samples and templates to be filled in. 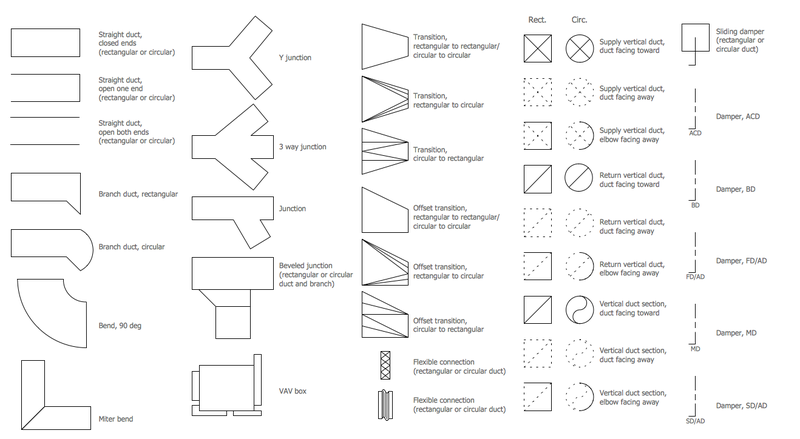 When you design your own HVAC Business Plan, you can use the offered templates and samples as idea or even as the base, or create your HVAC Business Plan de novo simply dragging the vector objects from the HVAC Plans solution libraries. You are free to use and arrange the predesigned objects as you like, applying colors you can make your plans more colorful and attractive. 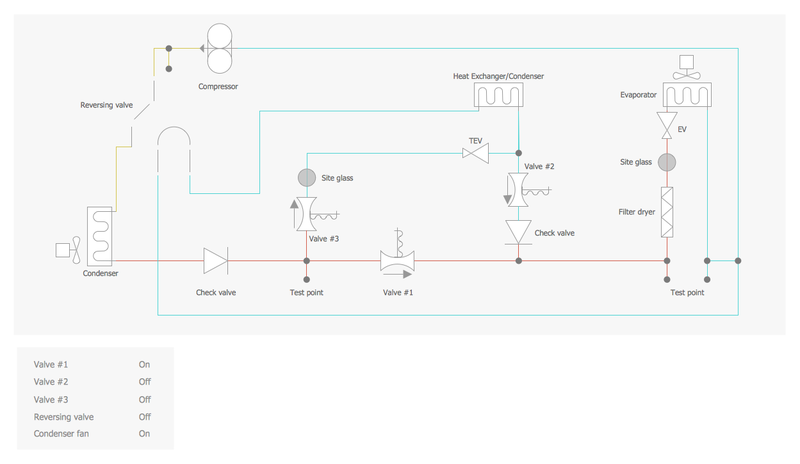 HVAC Plan templates and samples are available for ConceptDraw DIAGRAM users from the ConceptDraw STORE which is incredibly useful tool for navigating through ConceptDraw Solution Park, for accessing to all offered libraries, templates and samples. 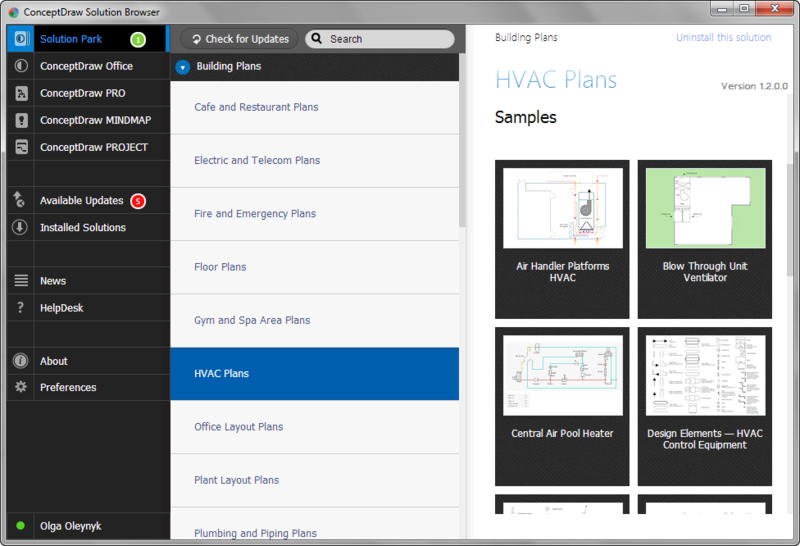 The HVAC Business Plan samples you see on this page were created in ConceptDraw DIAGRAM using the HVAC Plans Solution. 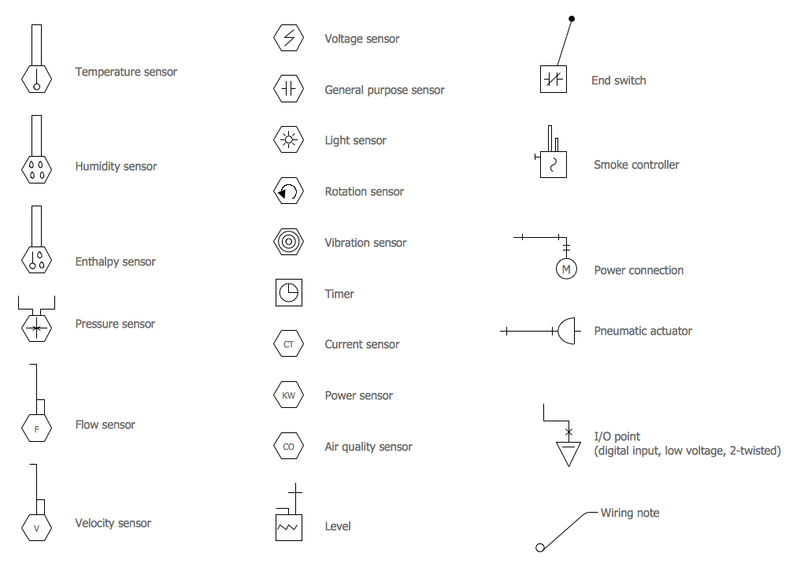 They are also available for viewing and editing from ConceptDraw STORE. 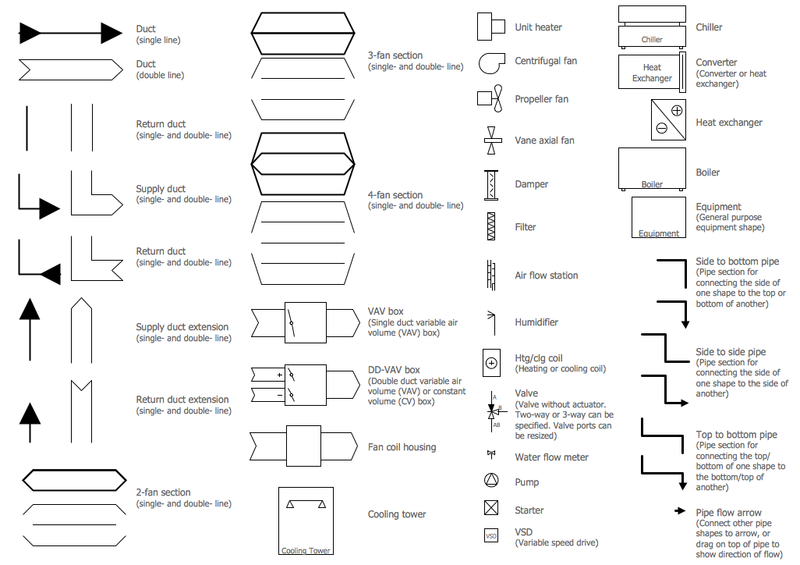 Any HVAC Business Plan designed with ConceptDraw DIAGRAM is vector graphic document and is available for reviewing, modifying, converting to a variety of formats (image, HTML, PDF file, MS PowerPoint Presentation, Adobe Flash or MS Visio), printing and send via e-mail in one moment.